The aim of this paper is to empirically test the hypothesis of FDI led capital accumulation in Central and Eastern European countries. More precisely, we investigate the relationship between FDI and local investment, using a sample of 10 CEEC over the period 1990-2010. We find FDI to crowd out domestic investment, while the effect decreases with time. Our results also indicate that greenfield FDI may develop long run complementaries with domestic investment, while mergers and acquisitions do not prove any significant effect on domestic investment. Finally, financial development seems to foster a certain crowding-in effect. 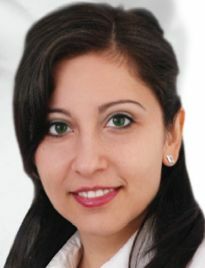 Cristina Jude is Deputy Head of Economic policies and International Risks at the Directorate General of the Treasury at the French Ministry of Finance and Associate Researcher at the University of Orléans, France.